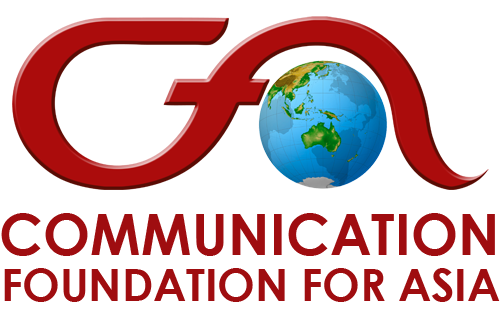 Environmental concern is one of priority themes of Communication Foundation for Asia (CFA). The Bokashi Project is an environmental initiative launched by CFA to help address the issue of waste management in urban areas. The organization is working on promoting bokashi technology among educational institutions, inviting them to observe and participate in the project. 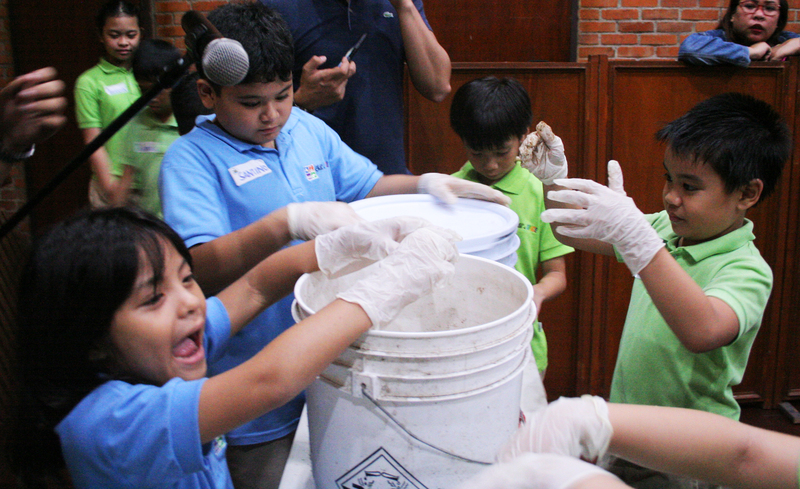 Students of Child’s SPACE had their Bokashi Educational Field Trip last August 23, 2018 at CFA Compound. 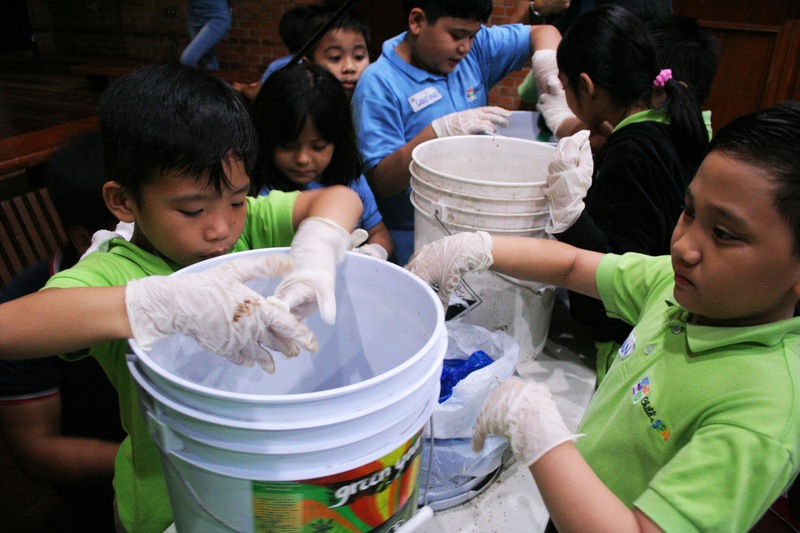 The purpose of this educational field trip was to educate and inspire the students to become stewards of the environment by managing their waste, with the help of bokashi technology.To inspire the students to become stewards of the environment, the program started with Laudato Si’, a papal encyclical written by Pope Francis, calling each one of us to protect and nurture our common home. 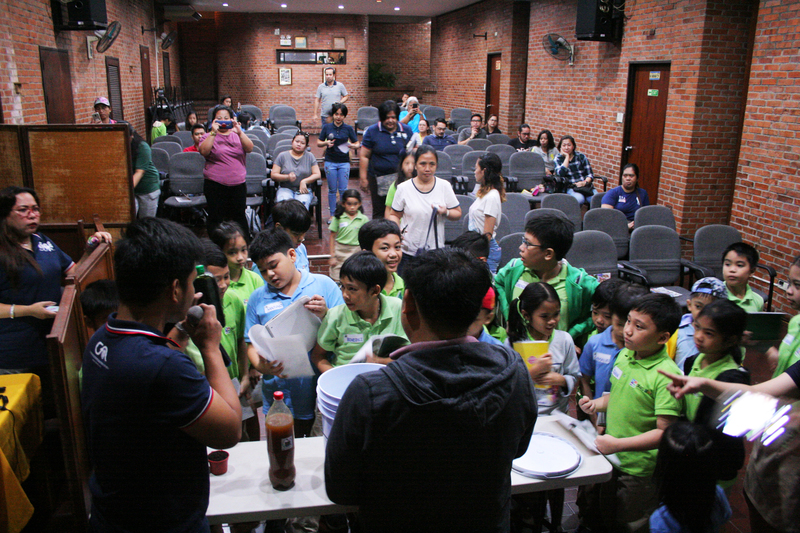 The papal encyclical was presented using Laudato Si’ for children, and was explained by Fr. Benido Tumol, MSC.Jr Bombarda, Project Coordinator of the Bokashi Project, led the presentation and demonstration of bokashi technology. Students were invited to participate in the demonstration by inviting them to do the bokashi process, providing them the opportunity observe and apply the knowledge they gained during the presentation.As part of their educational field trip, students visited the library, Fr. Lagerwey Museum, studio, and bokashi garden where they saw different projects and products of CFA. 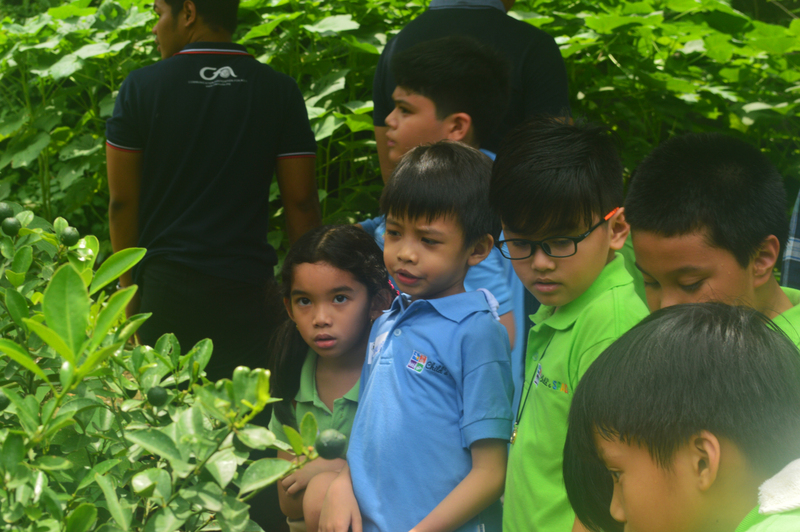 In the bokashi garden, students were able to witness different agricultural products nourished by bokashi.The program ended with the inspirational and environmental message of Fr. Filoteo Pelingon, MSC. 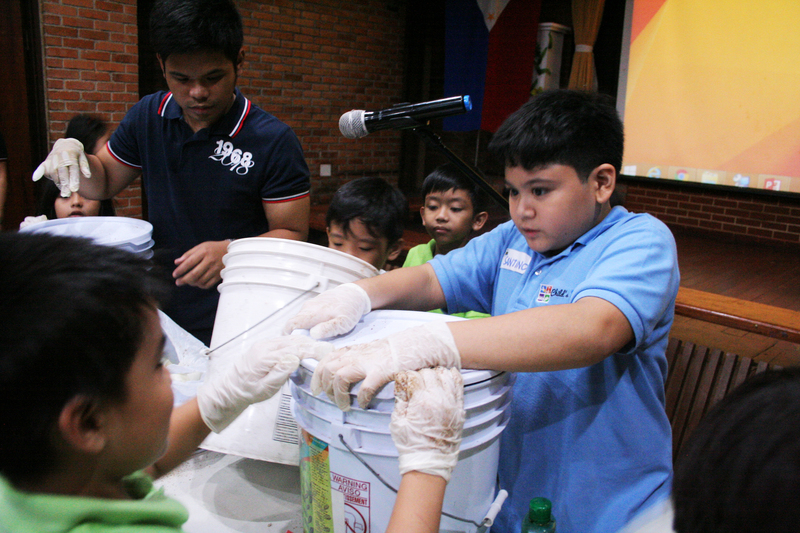 He encouraged the students to participate in the efforts for stewardship of the environment. CFA recognizes the role of the Filipino youth in protecting and nurturing the environment for the benefit of future generations.